What ace will the Red Sox sign? In a season filled with both disappointment and reason to have hope for the future, the Red Sox head into another offseason with a totally revamped front office- one that hopes to surpass three last place finishes in the past four years. Dombrowski loves star talent, especially aces, the number one need for the team.This offseason promises to be a good one, as their main needs should be realistically filled. 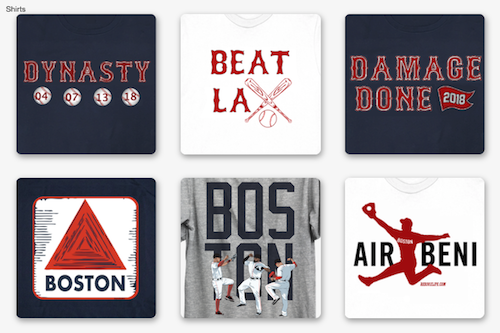 The Red Sox first need is starting pitching. Lack of an ace killed them last season, and the free agent field has tons of them. Headed by David Price, the club could also look into Johnny Cueto and Jordan Zimmerman. Zack Greinke has also opted out of his contract, but may not be a good fit in Boston. David Price would be the dream catch. Price has proven he can pitch in the division, having been in it all but parts of two seasons when he was with the Tigers. 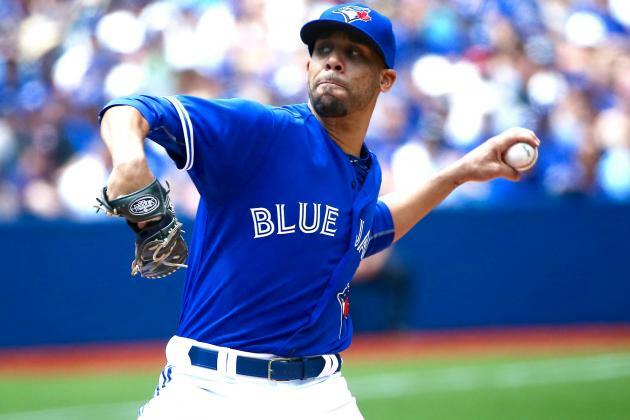 Price boasted a 2.50 ERA last season with the Tigers, and that lowered following the trade to the Blue Jays to a 2.30. At age 30, he boasts a 3.09 ERA an average of 8.5 K/9, and 2.32 BB/9. He’s thrown at least 180 innings in each of the past three seasons, so durability isn’t much of a question. Dombrowski was also with Detroit when Price was brought in, so there is a bit of familiarity involved. If the Red Sox want to go a bit cheaper, or even splurge and get two, there’s Johnny Cueto and Jordan Zimmerman -at virtually the same age as Price, both will be 30 by May. Cueto has thrown just as many career innings as Price at 1420.1-(Price has thrown 1440.2.) His career ERA is a bit higher at 3.30, and was up at 3.44 this season with both the Reds and the Royals. Jordan Zimmerman has a career workload of only 1,094 Innings Pitched, boasting a career 3.32 ERA, and a 3.66 this season with the Nationals, the only team he has pitched for in his career. What we see here is that, in terms of pitching, Price is the cream of the crop. 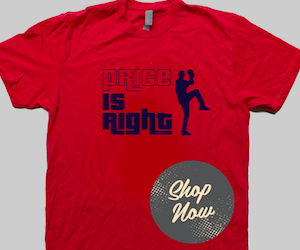 If the Red Sox want their elite ace without trading away any minor league talent, Price is their guy. He’s the best of the best on the market. They could push hard after him following the Jon Lester fiasco of last offseason. They could even go get Cueto or Zimmerman as well, or both of them. The options are there and it’s up to the organization to go get them.